Hamburg, Germany, 2018-Jul-13 — /Travel PR News/ — The complete range of services at Hamburg Airport is now represented in the FLIO airport app. App users have access to comprehensive benefits. They can, for example, book lounge access, reserve parking spaces or cash in exclusive offers for shops and restaurants. The app is available free of charge for Android and iOS mobile devices. “As a Hamburg-based startup with many global partnerships, our team really wanted to offer the FLIO benefits to passengers at our home airport. We are thrilled that this cooperation has now taken off,” says Stephan Uhrenbacher, founder of FLIO. 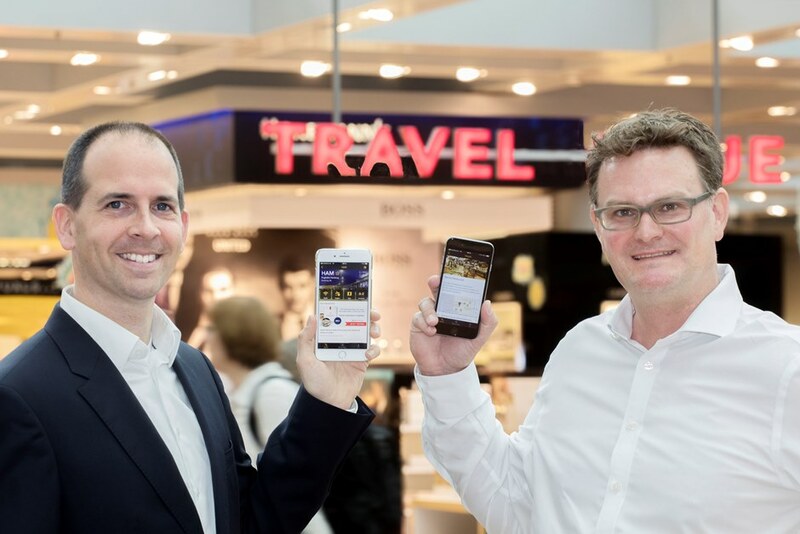 FLIO, established by Hamburg’s serial business founder Stephan Uhrenbacher, is the most used airport app worldwide. FLIO brings together information from around 3,000 airports all around the world in a single app. The company is a cooperation partner with many airports and airlines. FLIO is available free of charge in the Google Play Store and the Apple App Store for iPhone: http://flio.com/b/hamburg. This entry was posted in Airlines, Airports, Travel, Travel Apps, Travel Services, Travel Tech, Travelers and tagged app, FLIO airport, Hamburg Airport, Lutz Deubel, Stephan Uhrenbacher. Bookmark the permalink.